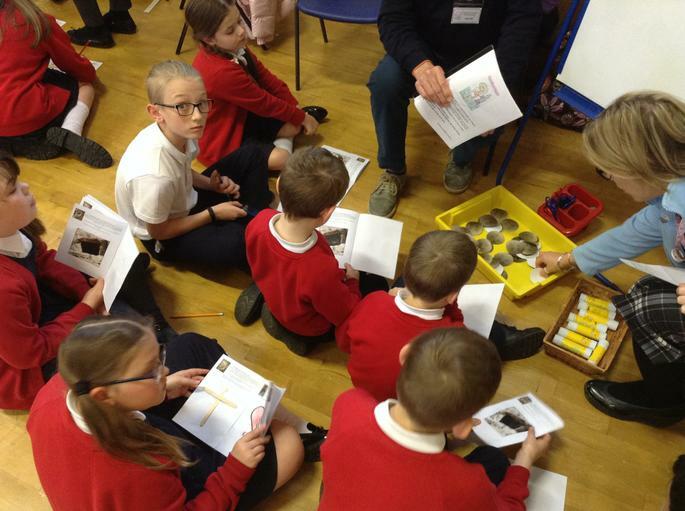 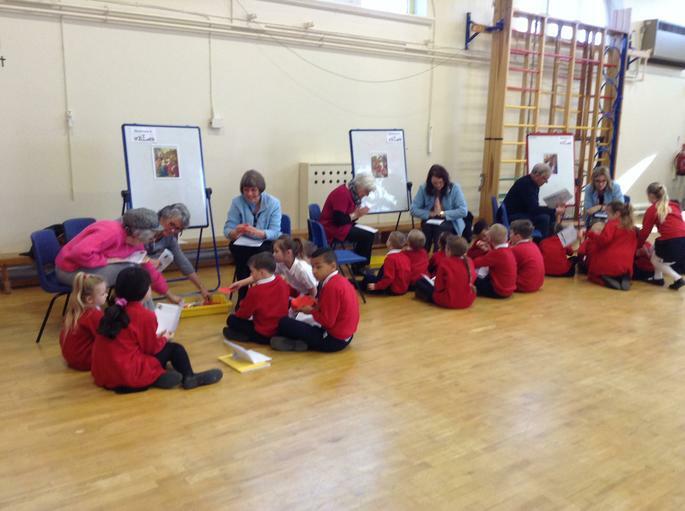 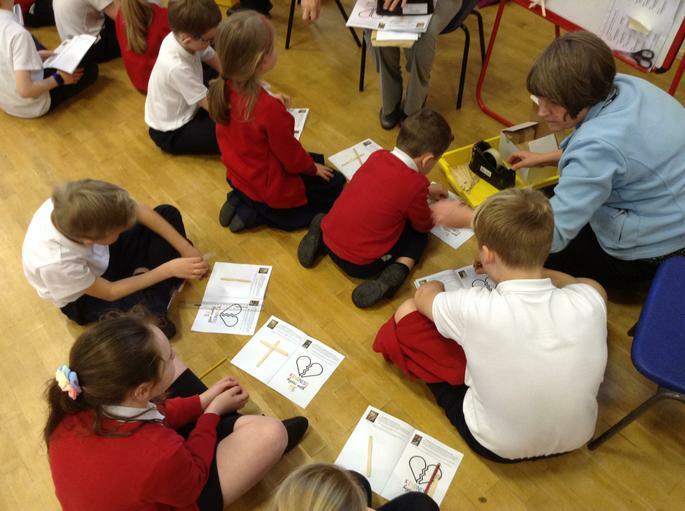 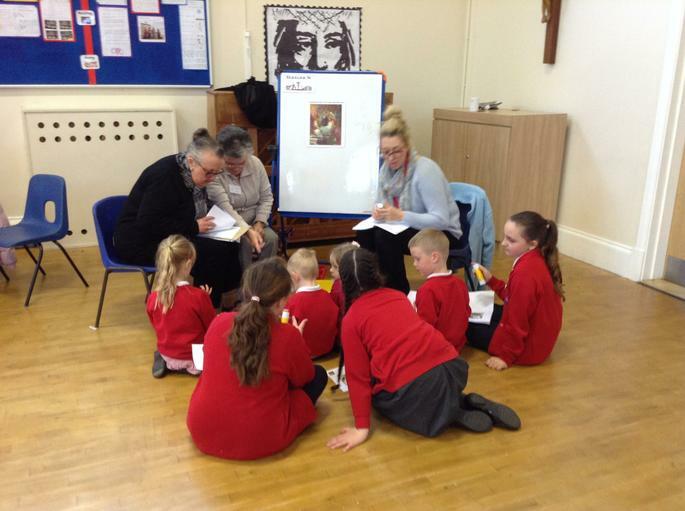 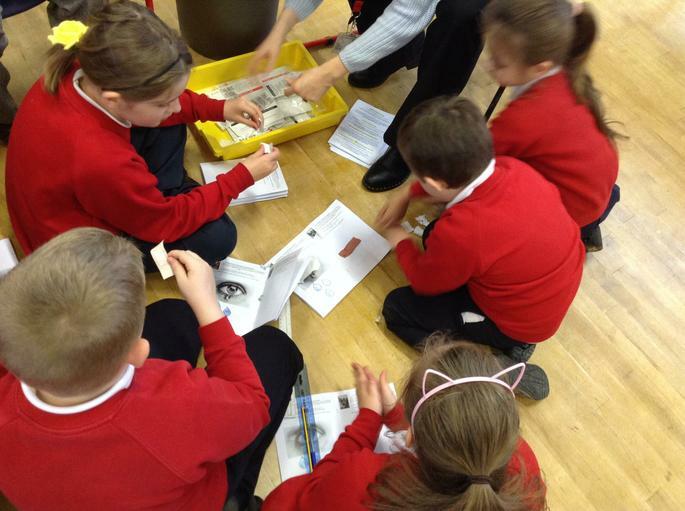 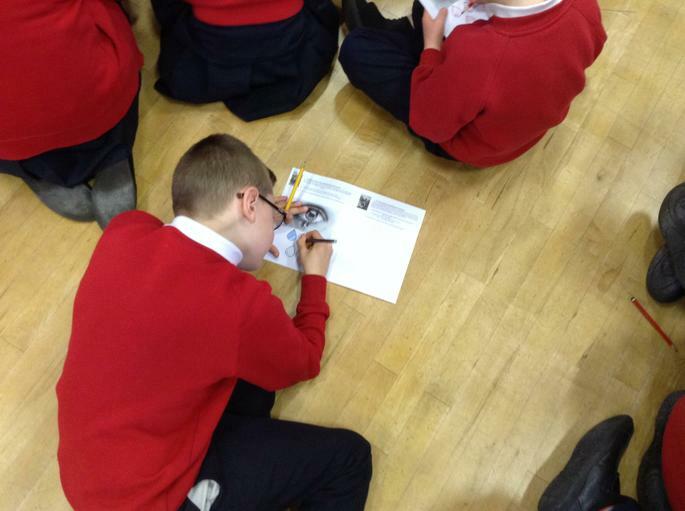 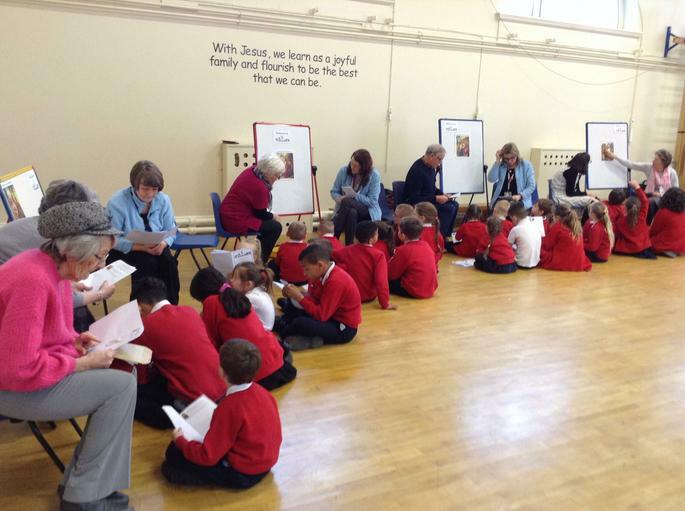 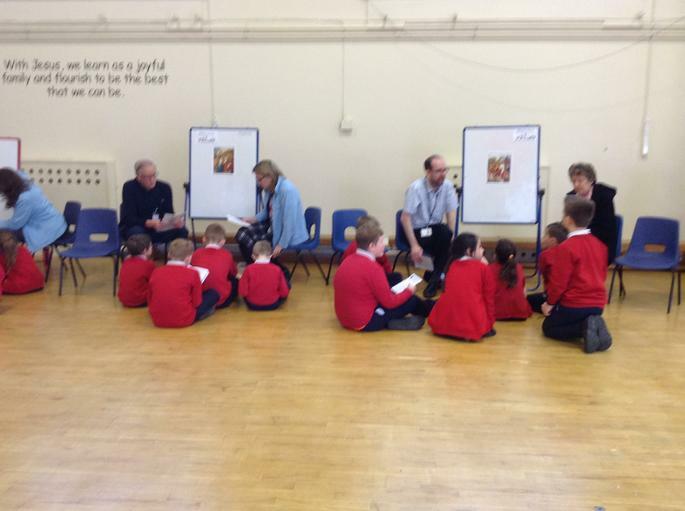 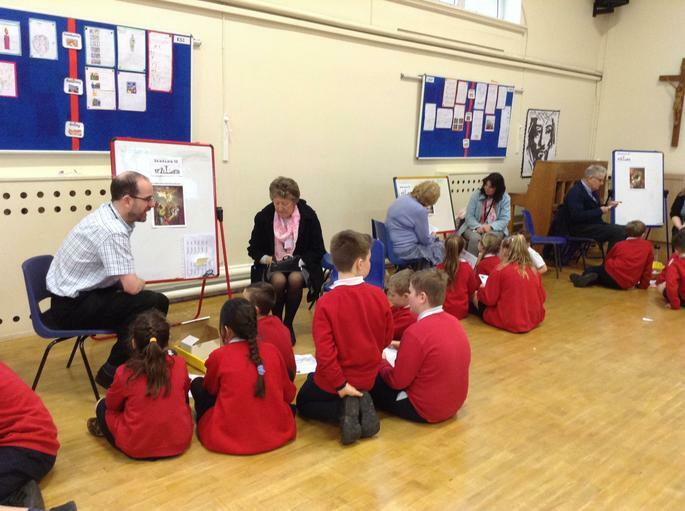 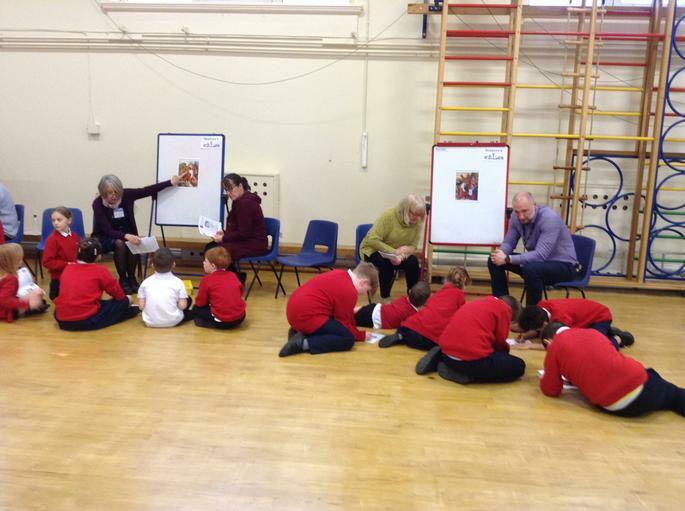 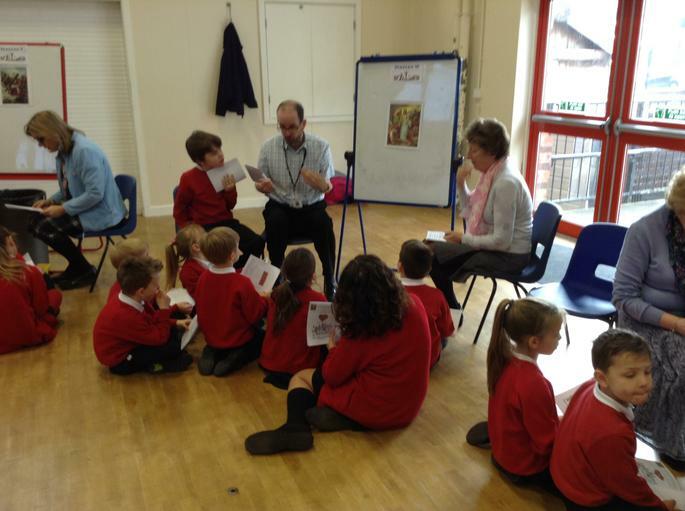 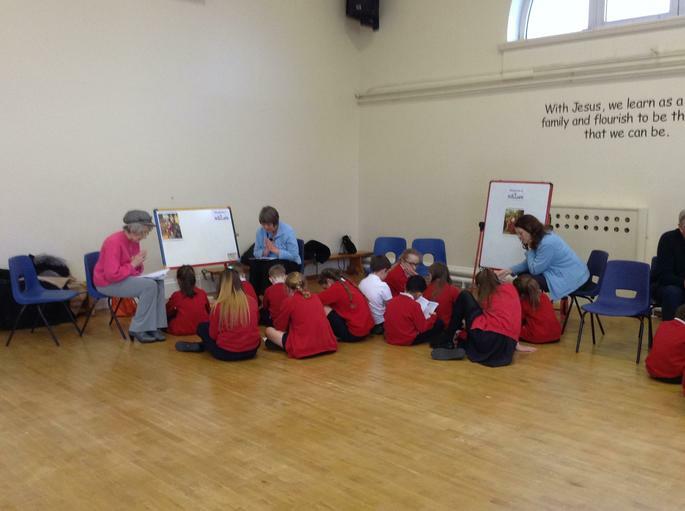 Today our amazing Parishioners helped the whole school learn about the Stations of the Cross. 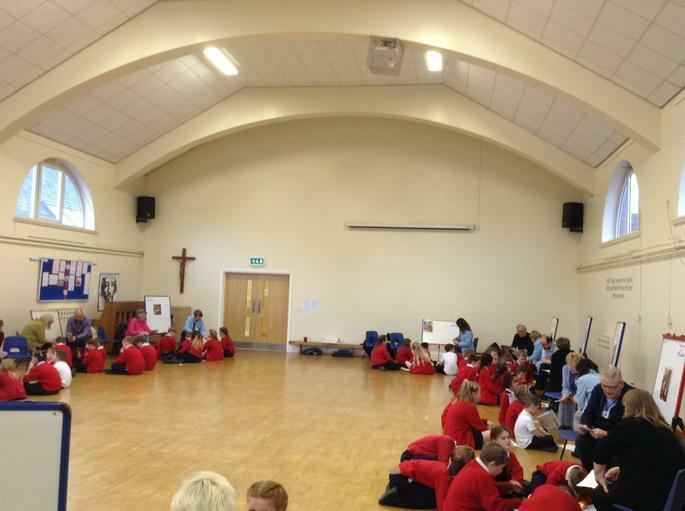 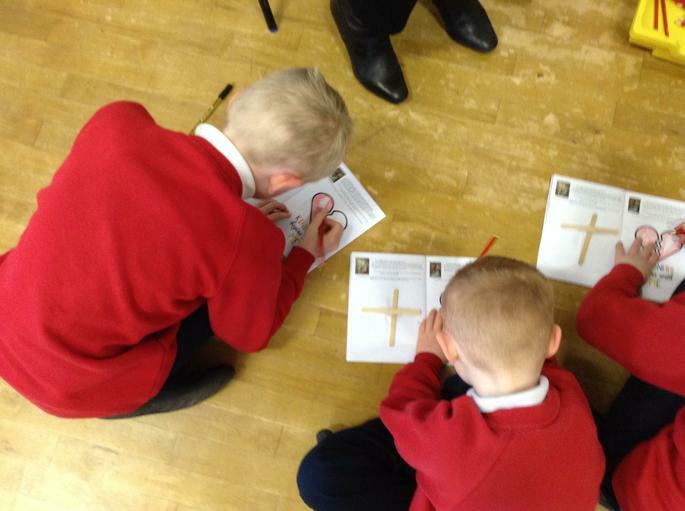 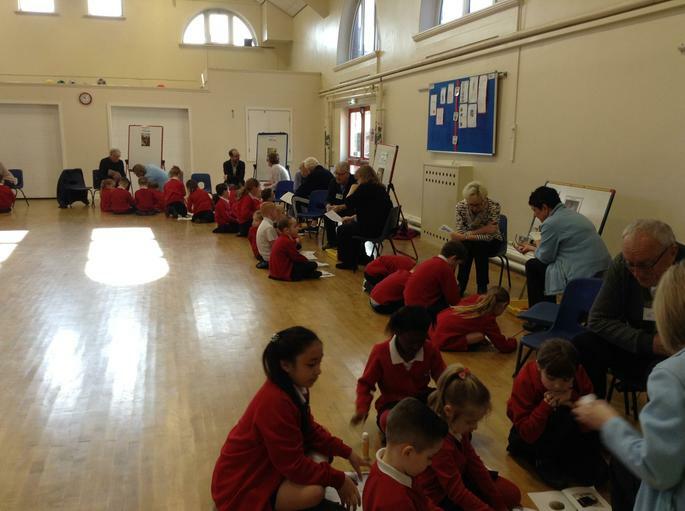 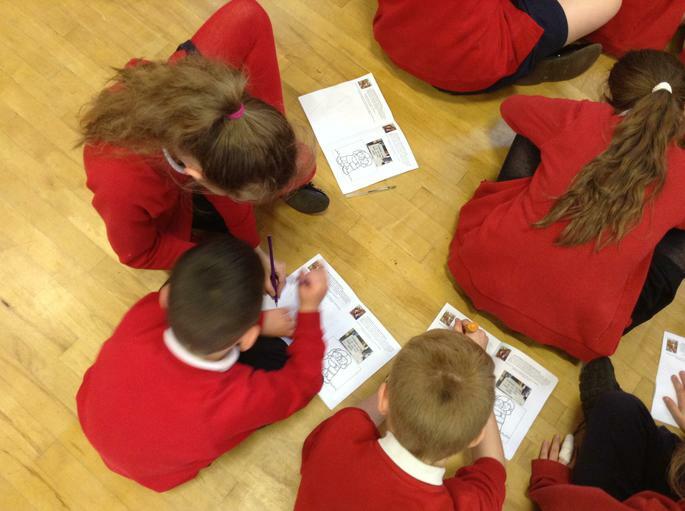 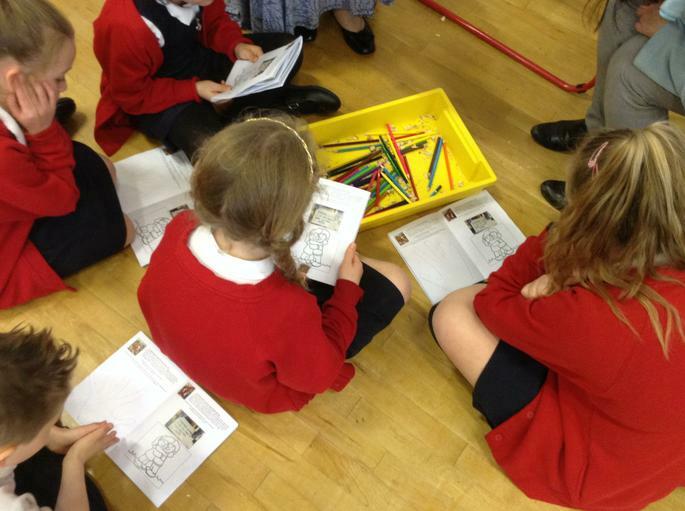 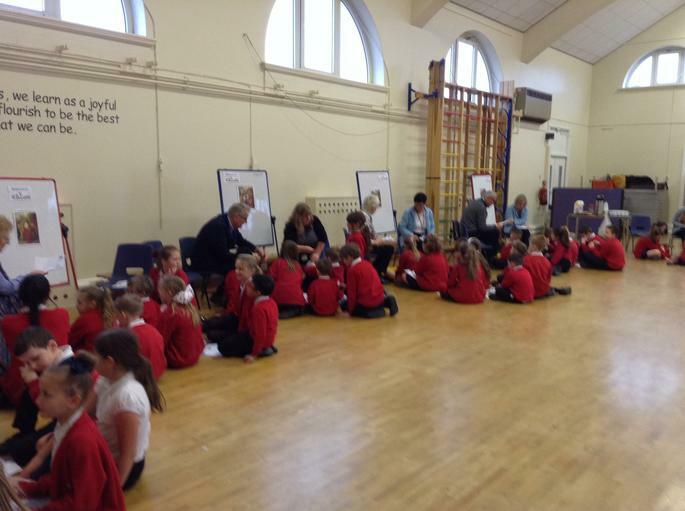 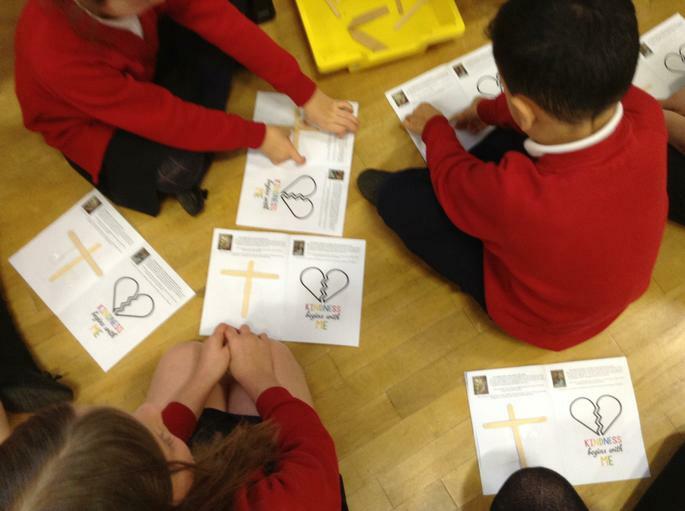 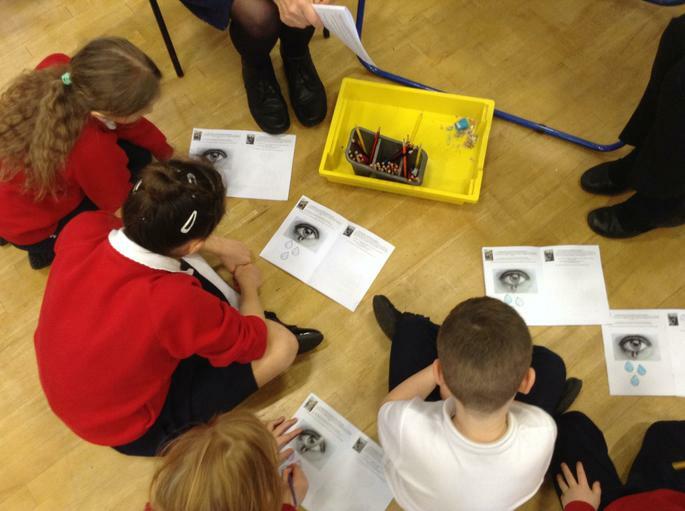 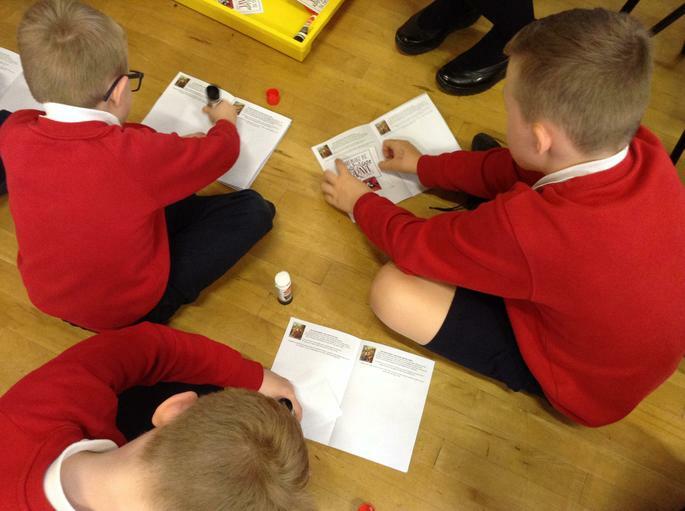 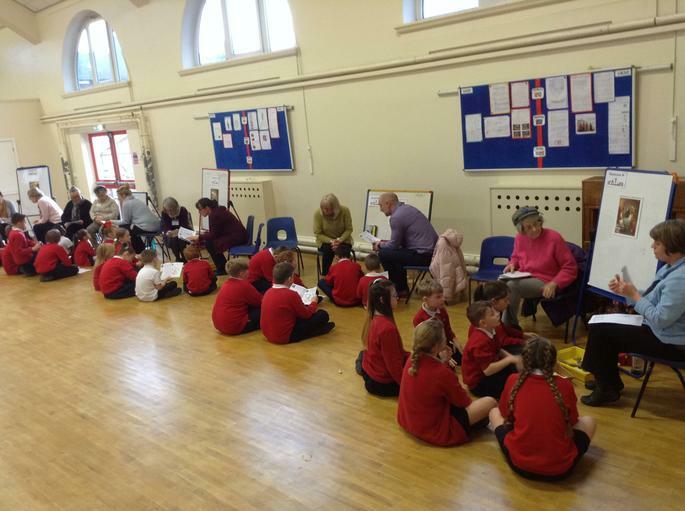 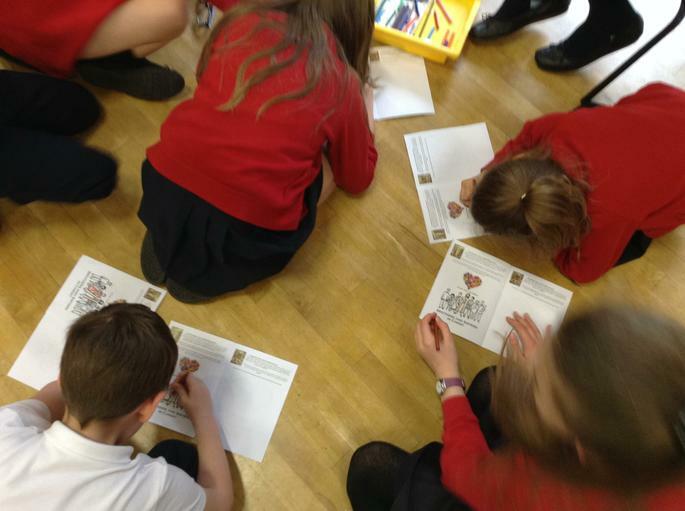 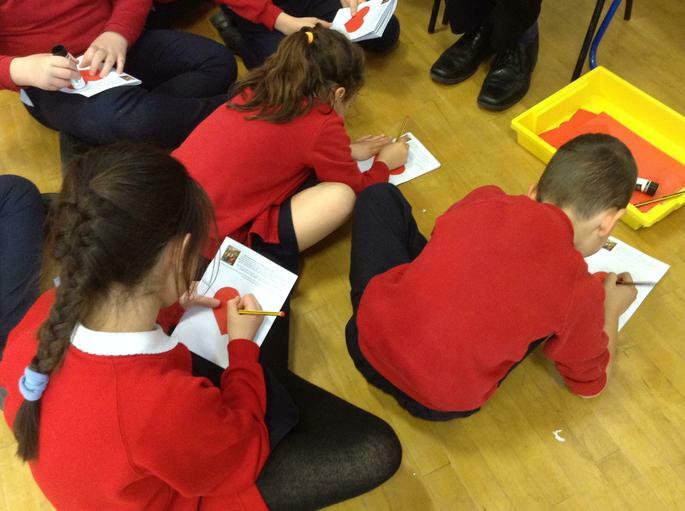 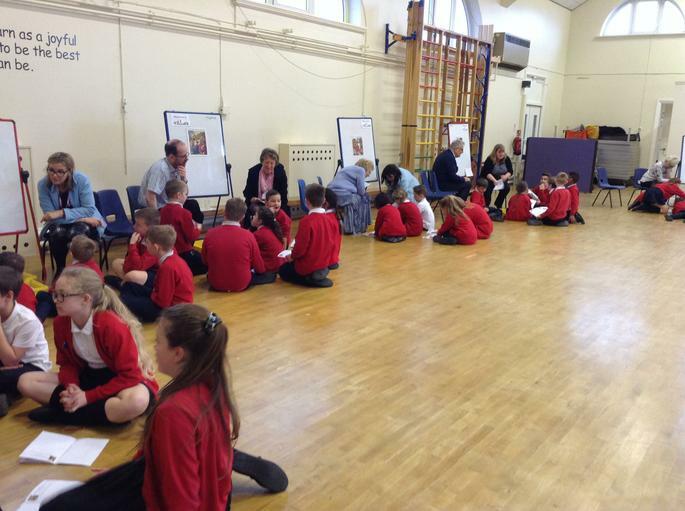 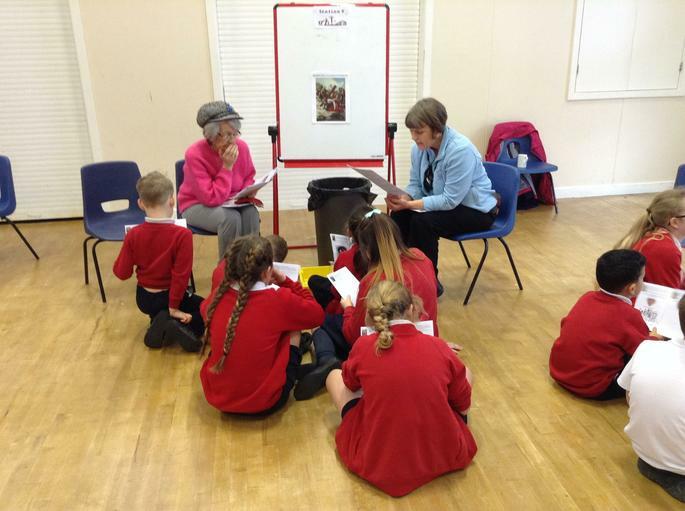 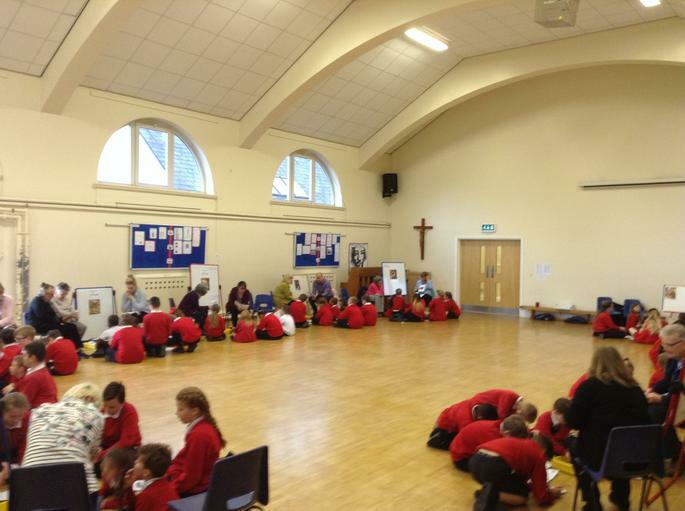 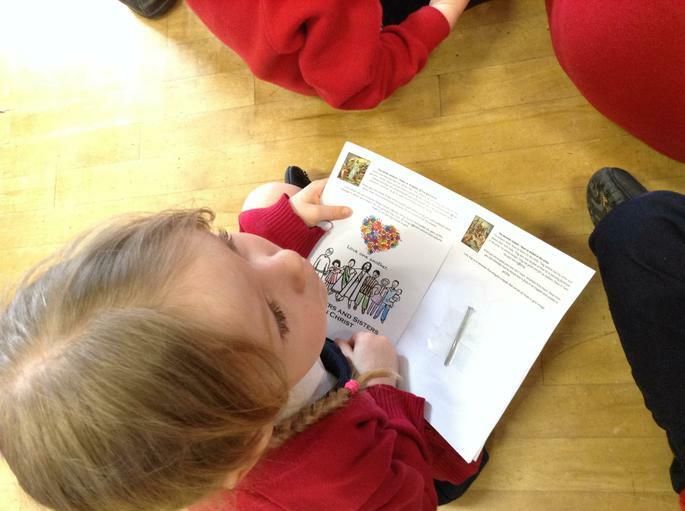 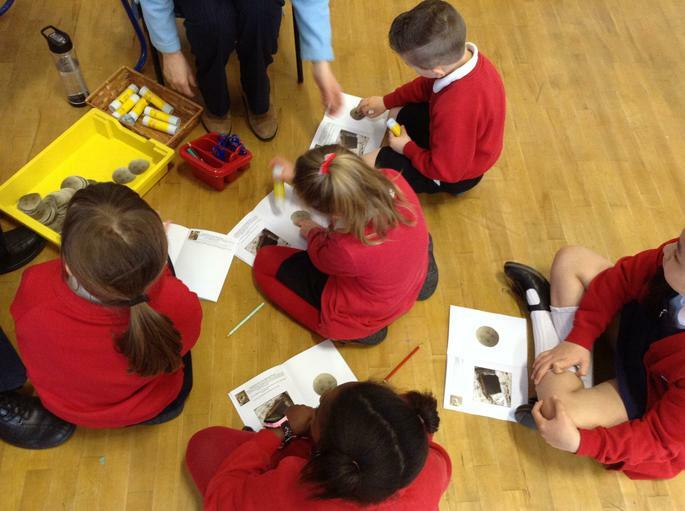 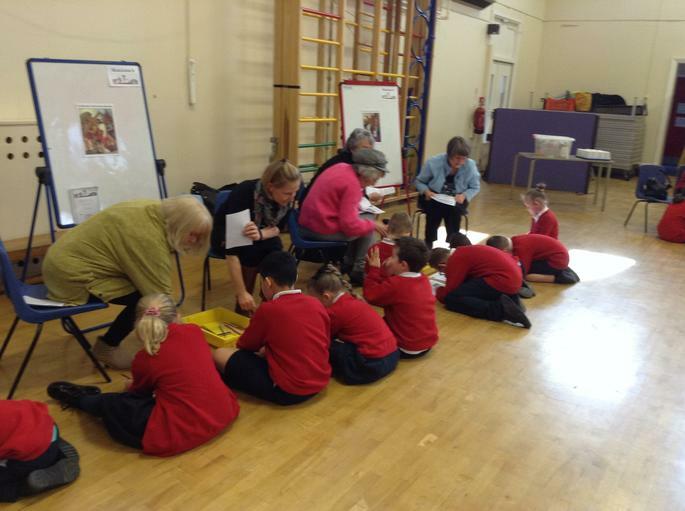 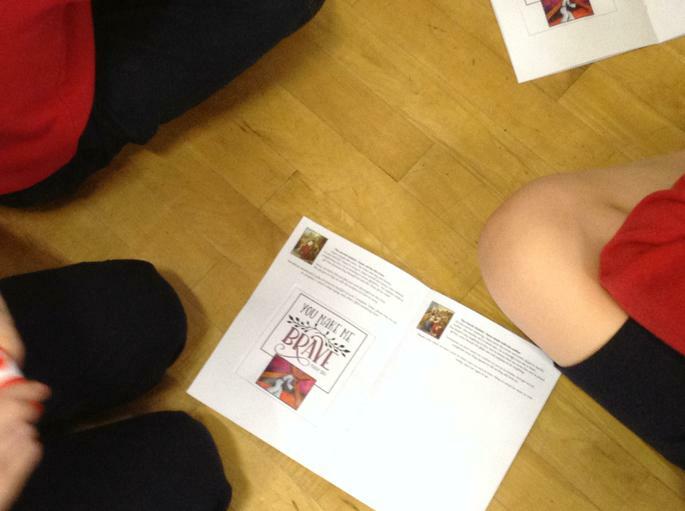 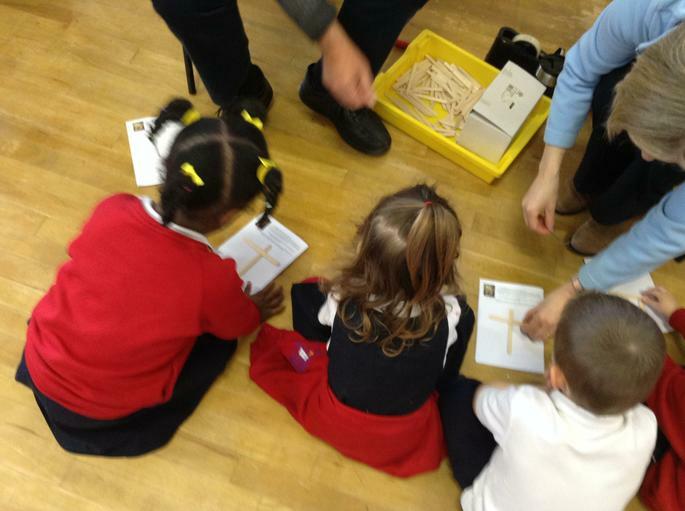 At each station we completed an activity to help us reflect on what happened to Jesus. 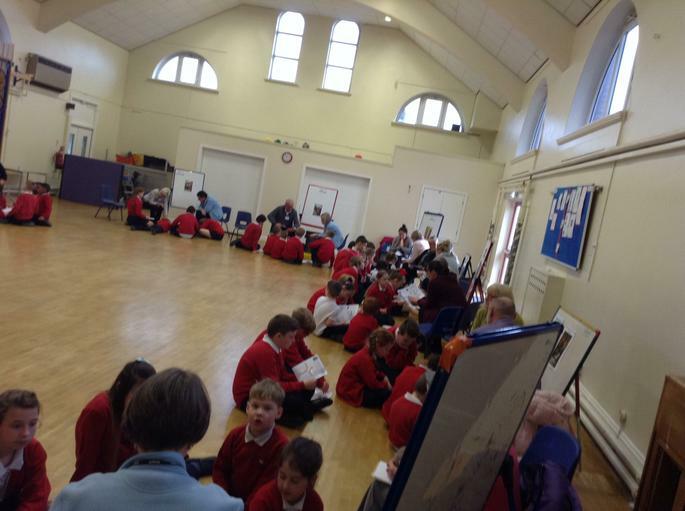 Thank you so much to all of our wonderful parishioners for their help!